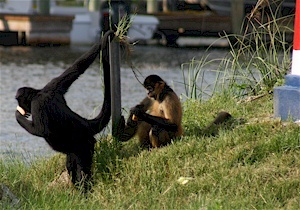 I was at Homosassa a few years ago and enjoyed myself at the restruant and watched the monkeys had alot of fun. Can not wait to go back! 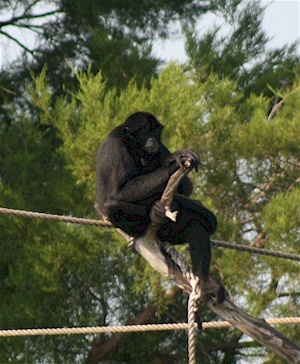 We were at the Monkey Bar in October 2010 and totally enjoyed it. The fish was absolutely the best!!! Can not wait to come back! 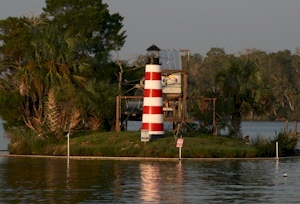 We have been going to Monkey Island for 20 years. Its very relaxing to eat dinner and watch the monkeys play. Our kids LOVED it when they were little, today we are planning to take our grandchildren there. 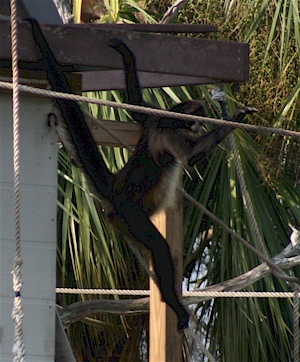 Just took the kids on a river run and they loved the monkeys … very cool to see in the middle of the river. We had no idea they were there before we got to the island. My children and late husband loved the time we went boating for the day , and the river and saw the monkeys and their island we also ate at the Crab Shack there on the river great food. 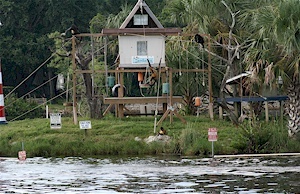 I was down to Homosassa looking at homes and we found one! 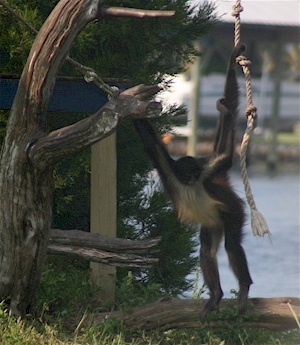 Debbie our Realator brought me out to eat and see the monkeys on the island. I know i will be sharing the jewel with Friends and Family when they come down. The food was great and service was good. Cant wait to take my wife to see and eat later this year after the move. Loved the location, spacious. Draw back is outdated old furniture, and worn out beds. Nice bedding though. The pool is not heated. But that being said we are going back, because it is beautiful looking down the river. What I wouldent give for one lazey boy chair. Needs new furniture, and beds, otherwise love tne place.